Today's buyers journey is fluid, and successful organizations are adapting to the changing expectations of prospects. Buyers are coming to the sales conversation with a wealth of knowledge gained through social media, content and other research before they interact with a sales professional. Social selling is no longer an option; it's a requirement. Fortunately, sales pros have two powerful platforms to build their social selling practice: LinkedIn's network of 300 million+ members and the multiple tools within LinkedIn Sales Navigator. Together, they can open vast global opportunities to find, engage, connect and sell to qualified customers. 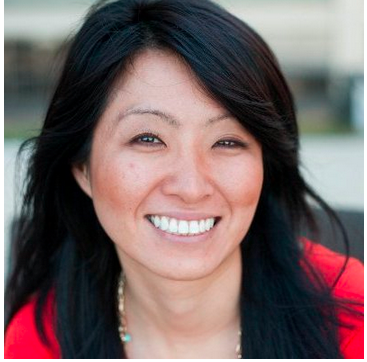 A 4-step path to improving the buyer/seller engagement. 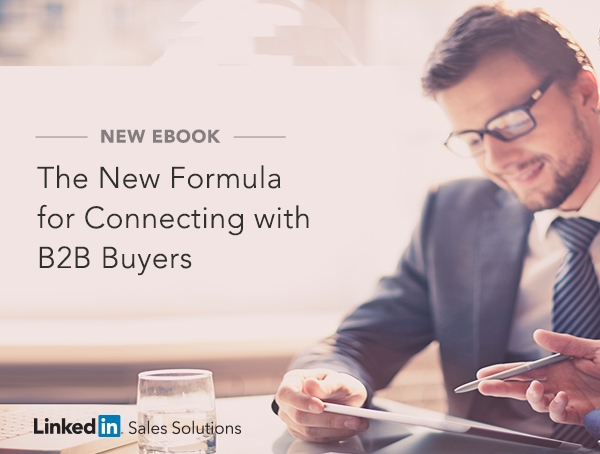 Download "The New Formula for Connecting with B2B Buyers" today so you can get started successfully converting prospects into customers.